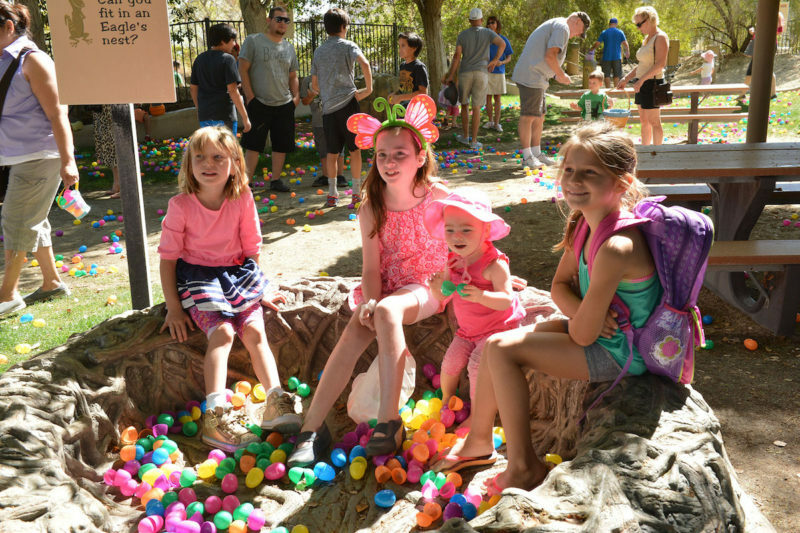 The Living Desert Zoo and Gardens in Palm Desert will play host to an Easter “Eggstravaganza” on Saturday, April 20. There will be loads of games and activities, including a zoo-wide egg treasure hunt plus a maze, crafts, face painting, keeper chats, and the Wildlife Wonders Show. 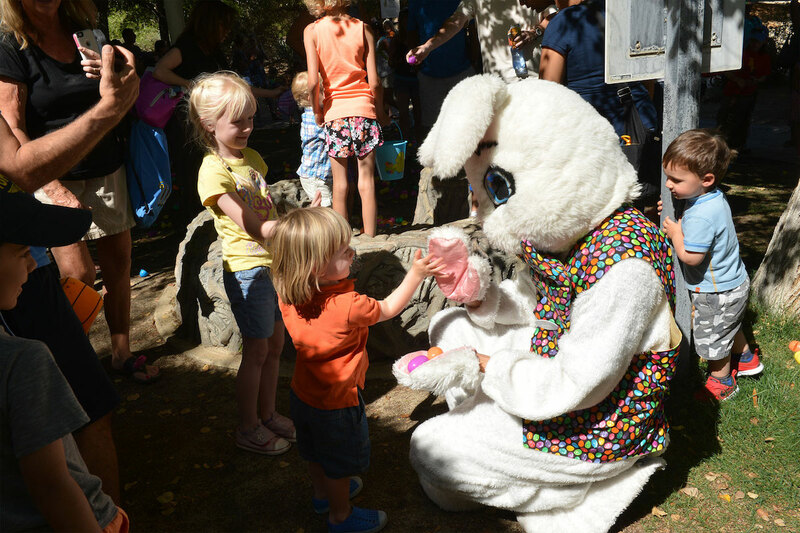 Children can meet and have their photo taken with the Easter Bunny or at a special photo opportunity with 10,000 eggs. Guests can also win prizes such as free churros and soft serve ice cream, tickets to special events, or a family membership by participating in the treasure hunt. You are encouraged to bring your own bag or basket to collect eggs along the way. There will also be the annual race between the Tortoise and the Hare. There is no extra cost to the Easter Eggstravaganza other than regular park admission: $20 for adults, $10 kids 3-12. The event will run from 9 am to noon.